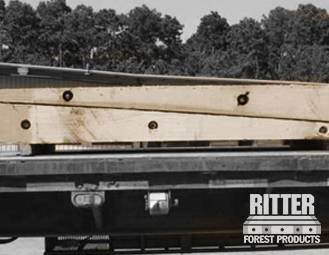 At Ritter Forest Products, we carry a large selection of crane mats and hardwood timber mats for companies that rely on heavy-duty equipment to get jobs done. We have new crane mats for sale, used crane mats, and crane mat rentals that can be used to stabilize and support equipment on any job site. 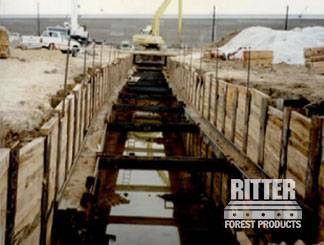 Whether you are constructing a large building and need crane mats and hardwood timber mats for cranes and other equipment or you are doing a drilling project and need them for your drilling equipment, Ritter Forest Products has you covered. 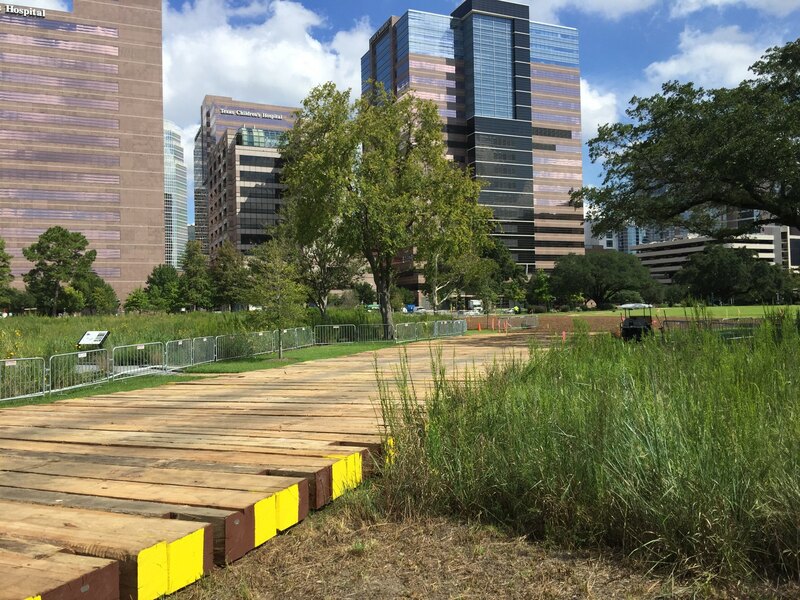 Our crane pads are made using oak timbers and mixed hardwoods and vary in length from 12 feet up to 30 feet. 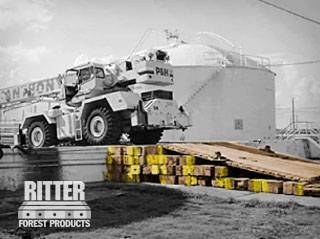 Ritter Forest Products has been providing commercial companies with crane mats for years now and has established itself as one of the leaders in the industry. 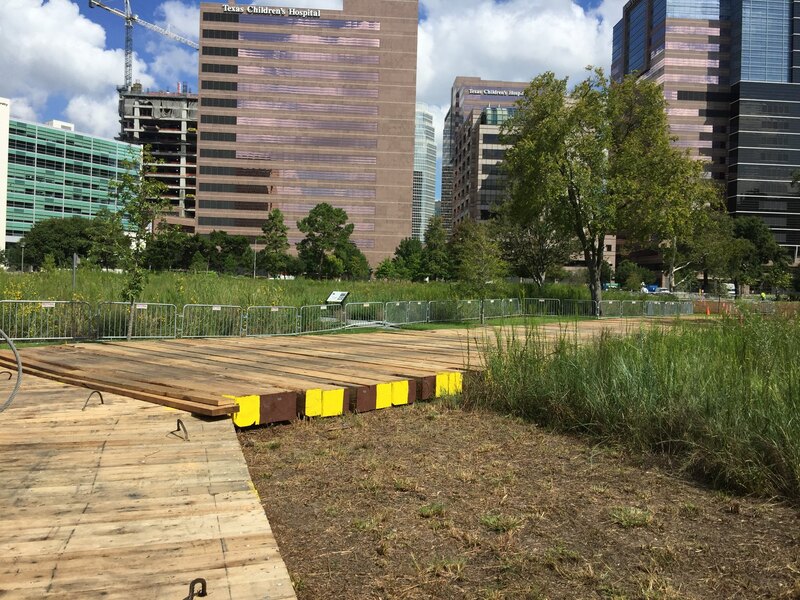 Our crane mats and hardwood timber mats are designed to stand up to the toughest conditions. 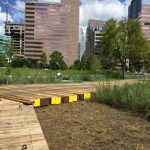 All of our crane pads are created using 12”x12” hardwood timbers, and they are notched to provide easier access. We also have custom crane mats available for those who need a specific size mat for their job site. 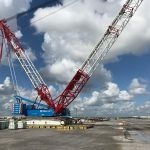 When you are using heavy equipment, there will be times when you need extra support. Crane outrigger pads help to make this simple. 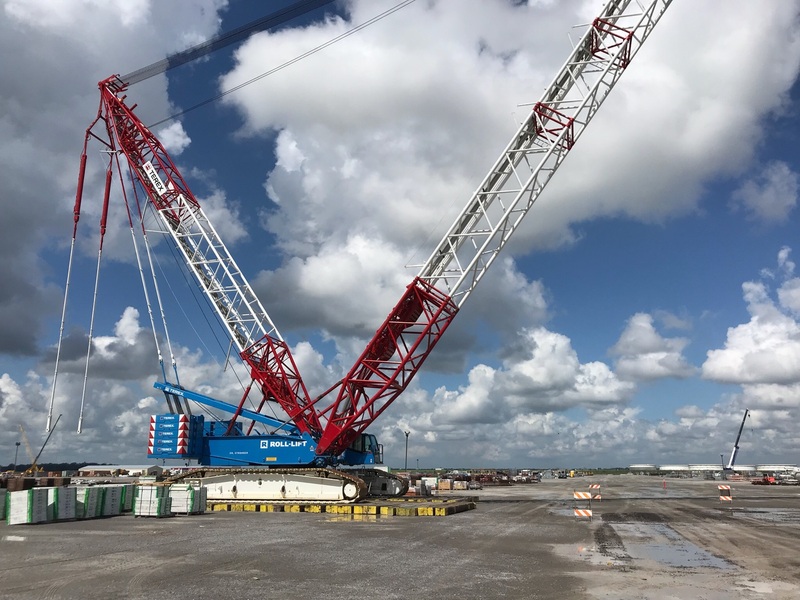 The pads slide right under cranes and other equipment and can be used to balance the equipment so it doesn’t tip over or slide around. You won’t have to worry about using your equipment at all when you utilize crane outrigger pads. 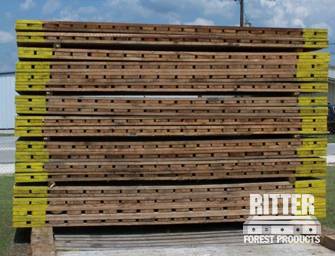 Ritter Forest Products can supply you with timber crane and construction mats for any job, and we have both new and used options in stock. 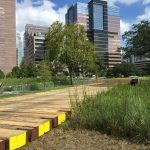 You can buy our crane pads and keep them forever or rent them on a case-by-case basis based on the specific job at hand. Either way, you will be able to keep your worksite safer when you have our crane mats and hardwood timber mats at your disposal. Do you want to buy or rent crane pads? Call Ritter Forest Products today to place your order.